Cinderella had the courage to be kind. I think that is why she is still today so loved by the young and old. 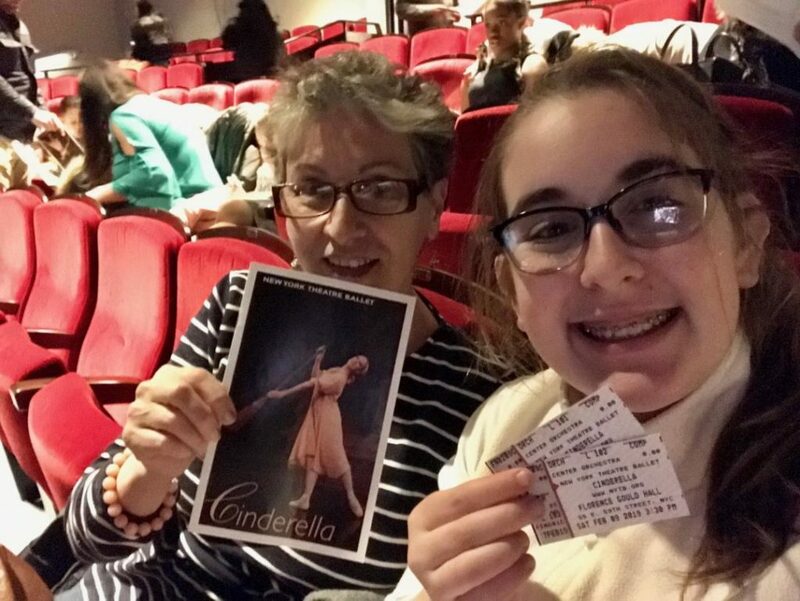 I’ve been telling the story of Cinderella to my granddaughter since she was a little girl. 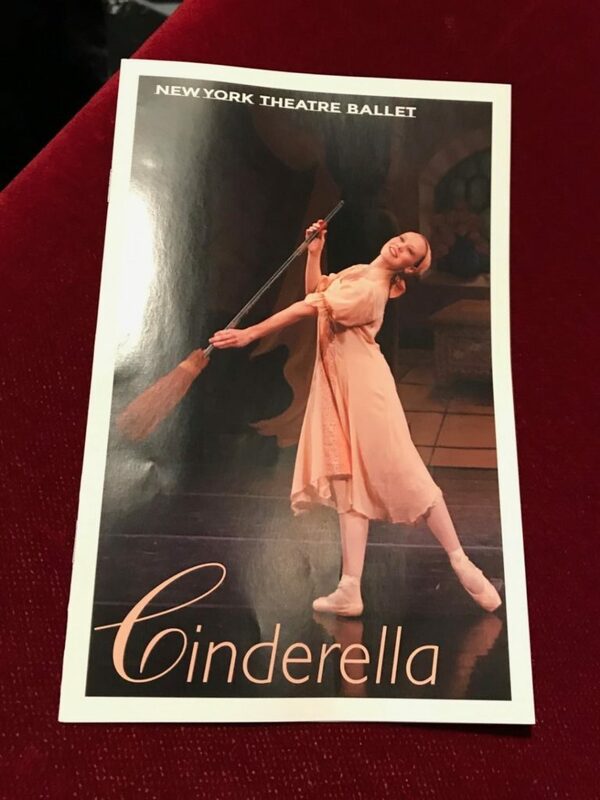 So to have a chance to share an afternoon at the New York Theatre Ballet of Cinderella at the Florence Gould Hall was a dream come true for us both. 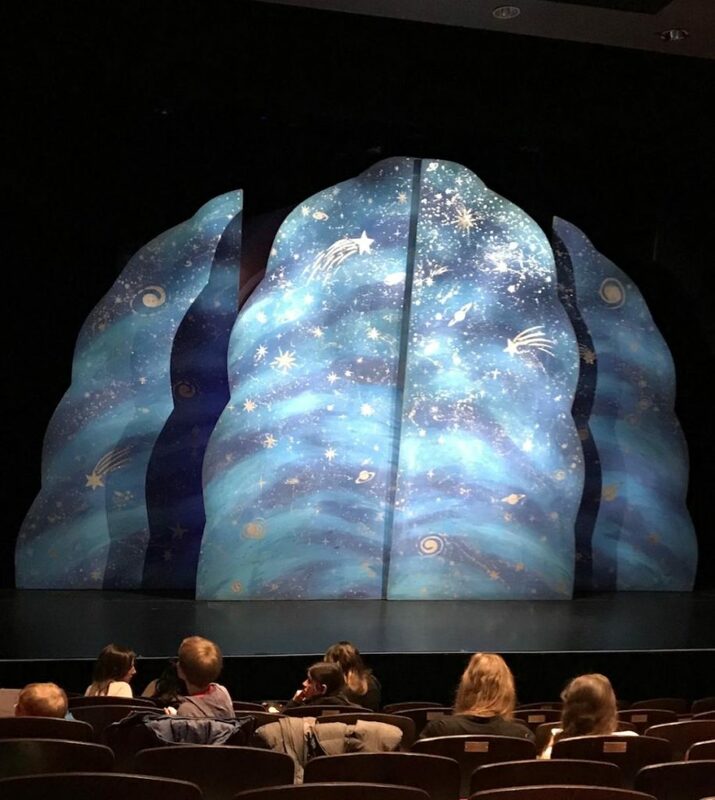 The music and dance was amazing , the story flowed and we both loved the little girl behind us telling the story to mom. Adorable afternoon, so wonderful that every seat is a great seat in the house. 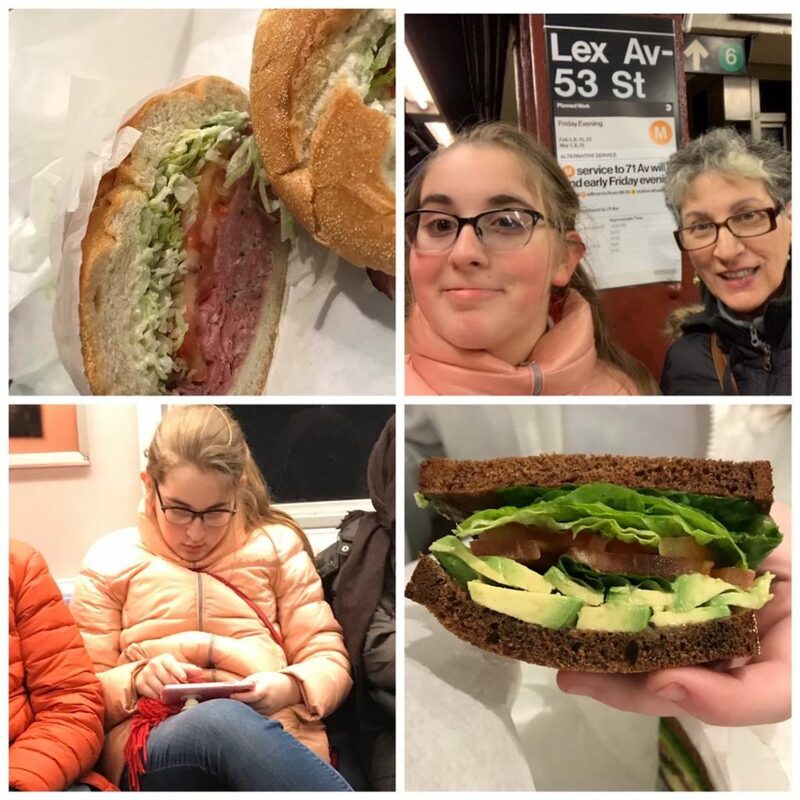 We had a wonderful day trip into the city, ballet, lunch at Delissimo Deli & Salad Bar and the train ride back home together. 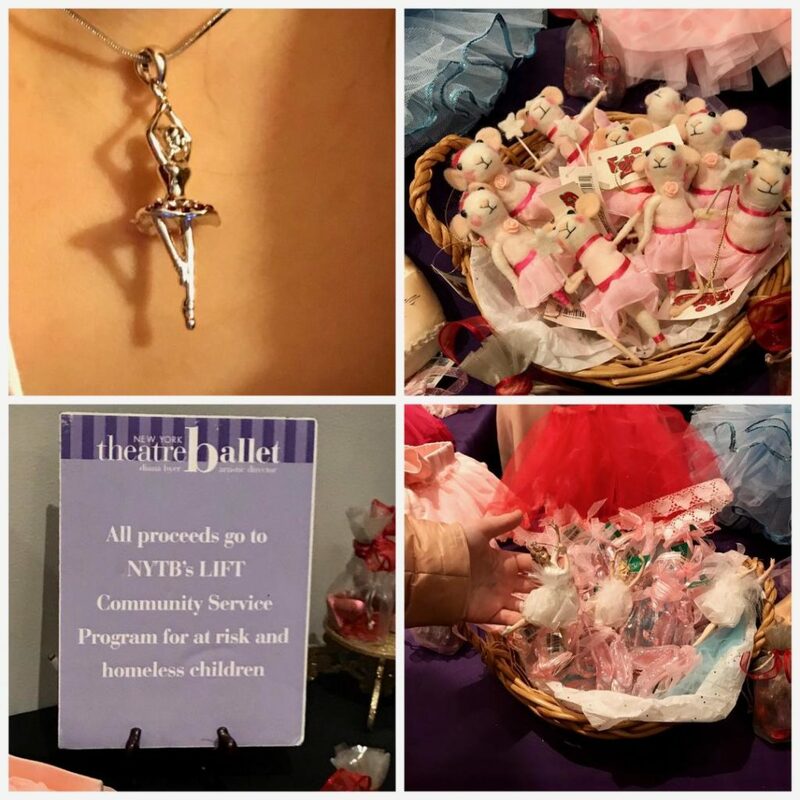 Natalie fell in love with the Ballerina Pendent and that was what she picked to take home. All proceeds go to NYTB’s LIFT Community Service Program for at risk and homeless children. Dance with your heart and your feet will follow.